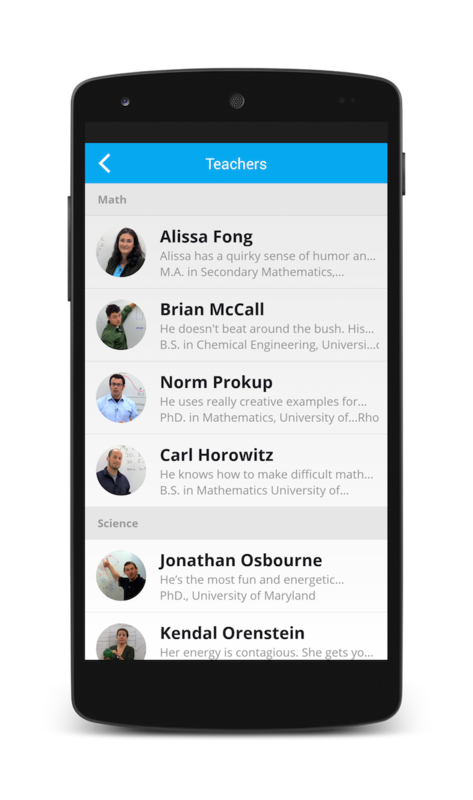 Learn math, science, English, SAT, ACT and AP subjects from the best teachers. Fun, engaging teachers teach you everything you need in 5,300 short and effective video lessons. 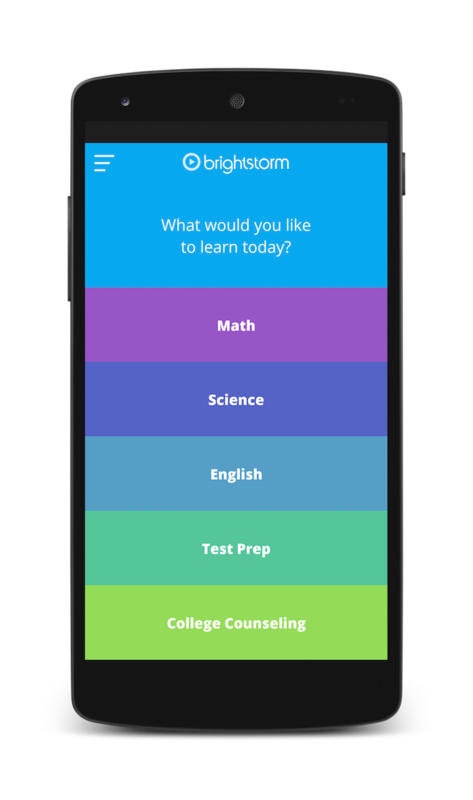 Our easy-to-use test prep packages are packed with brain-sharpening videos, full-length practice tests and personalized, thorough post test-reports. We've got you covered from start to finish! 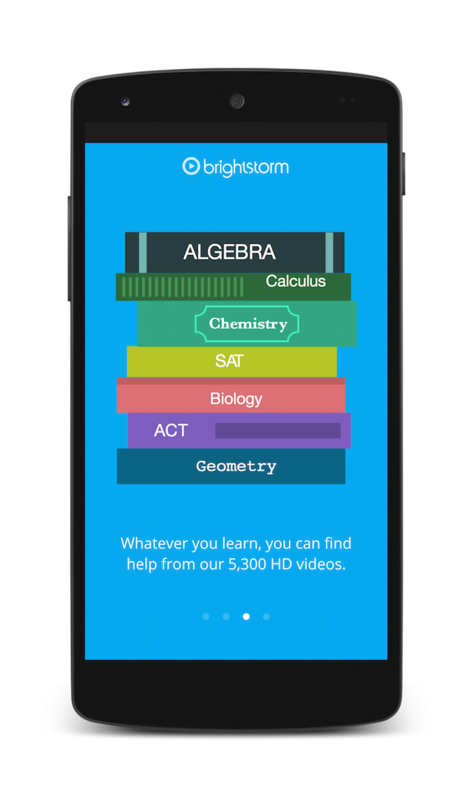 Brightstorm experience, crafted for your mobile device. 5,300 study videos in 21 subjects are in your hand wherever you go. 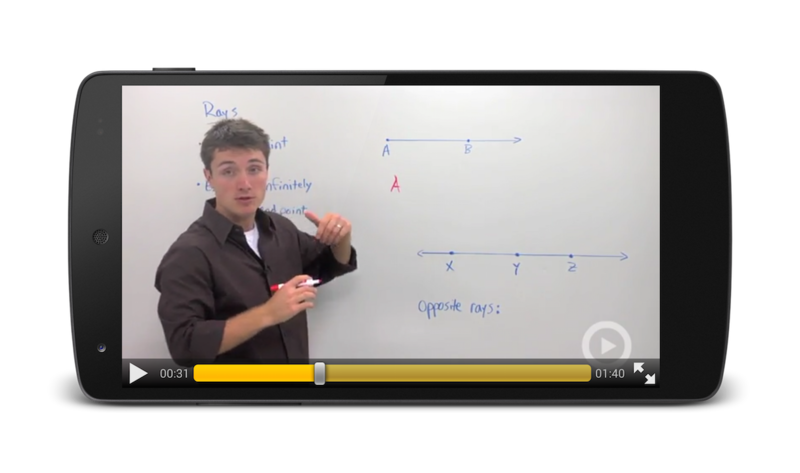 Learn every topic from all-star teachers.